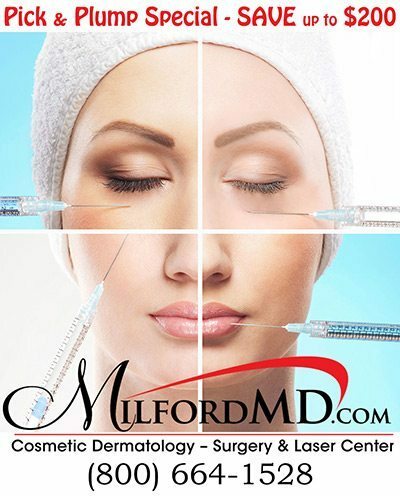 Until February 28, 2017, MilfordMD Cosmetic Dermatology Surgery & Laser Center, in Milford, Penn., is offering an up to $200 savings on syringes of Restylane Lyft or Restylane Silk, or a combination of these two popular fillers, during the cosmetic surgery practice’s “Pick and Plump” special. “We’ve chosen to showcase these fillers for the February special because they’re ideal fillers for addressing key areas of facial aging: volume loss around the cheeks, deepening nasolabial folds and deflation of the lips,” says cosmetic surgeon Dr. Richard Buckley, Medical Director of MilfordMD Cosmetic Dermatology Surgery & Laser Center. The hyaluronic filler includes a small amount of lidocaine, which is a local anesthetic that ensures comfort at the injection site. 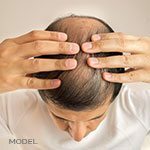 Results from Restylane Lyft treatment may last up to a year and a half. “Patients love the filler. And it’s not only our patients. Patients rating the filler on RealSelf.com have given it a 96 percent ‘Worth It’ rating, which is quite impressive,” Dr. Buckley says. 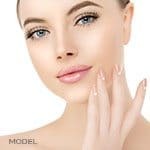 A clinical study on Restylane Silk suggests 98 percent treated with the filler reported improvement in lip fullness 14 days after injection and more than three-quarters of those patients maintained the fullness six months after their injections. Dr. Buckley injects Restylane Silk into patients’ lips and, if needed, into the patients’ perioral area. One in-office, lunchtime treatment is needed. And results usually last about 6-12 months, according to the cosmetic surgeon. For more information on “Pick and Plump,” as well as other February specials, go to MilfordMD’s specials page, or call the office at 800-664-1528.